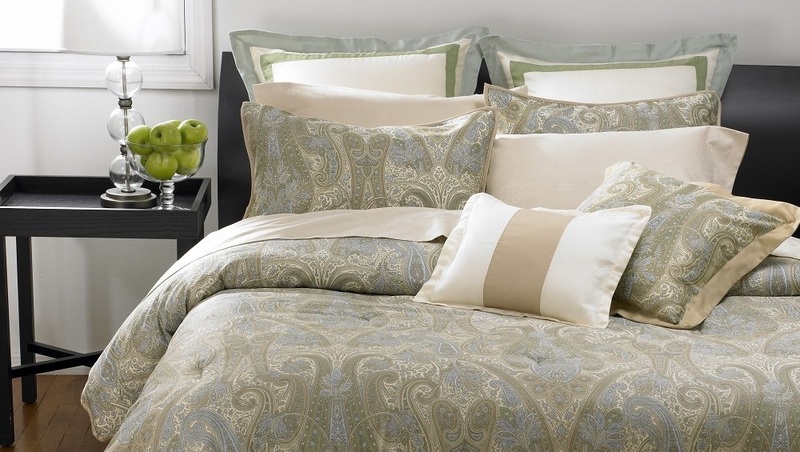 Luxurious Linens Custom Fit To Your Lifestyle! Welcome to Quality Time Custom Fit Linens! Have you ever walked into a store and realized that they don’t carry the correct bed size for your mattress? That’s where Quality Time Custom Fit Linens, LLC comes in. We specialize in creating custom-made bed linens for mattresses of ALL shapes and sizes including yachts, RVs, round mattresses, and adjustable beds. 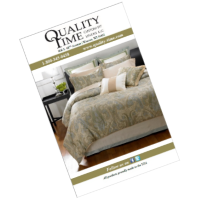 Quality Time Custom Fit Linens has been in business for over 20 years. The birth of Quality Time came about when we realized that there was a need for special size bedding. We know that all beds are not created equal. We provide quality service and products at an affordable price. Our business has grown steadily by word of mouth. You, as our customer and friend, are our main concern. We do everything in our power to make sure your bedding needs are met. We are always striving to improve our products as the needs of our customers change. Thank you for giving Quality Time Custom Fit Linens the opportunity to take care of your bedding and accessory needs! Give us a call so we can get you a “Quality Time” night’s sleep.